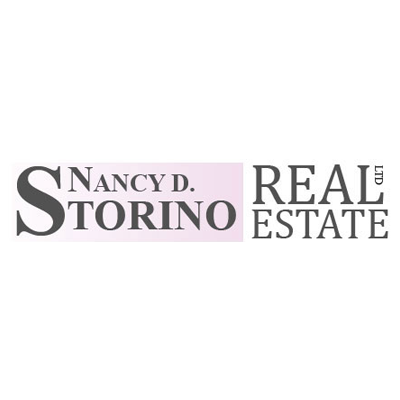 Nancy D. Storino Real Estate Ltd.
Nancy D. Storino Real Estate Ltd. serves Watertown, NY and is located in the 13601 ZIP code. Reviews for Nancy D. Storino Real Estate Ltd.
Barry's has given my family many deal for used cars. They have all worked very well. You can trust the staff here to find you a vehicle you will enjoy. Nancy knows everything about the market inside and out. She was always there for me and gave me great advice. I was very pleased with my transaction. She has an exceptional service. Always is there for you while you are selling you home and that is so important. I had a phenomenal experience with her. She keeps you informed, helps you easily make decisions with her insight, and is very friendly. I never had any problems and was very satisfied. I have been using her for about 20 years now. She is very knowledgeable and great at what she does. Nancy is always available when I need her. Nancy was always following up with us and keeping us in the loop while we were working with her. Great agent. Nancy is very helpful, she made the process quick for us. It was great that she was always easy to get ahold of. Nancy was great through the selling process. I sold 2 houses with her. She was extremely professional and attentive. I never had a problem getting in contact with her. She did an amazing job.